Everyone wants radiant, glowing and acne-free skin. To achieve this, people use different skin care products such as face washes, creams and face packs. But, these external applications are not as effective as the internal applications, that is your diet. Diet and acne are linked with each other. Many foods trigger skin problems while others help control acne breakouts. Do you want help preventing or even reversing the effects of acne? If so, then include these 5 foods in your daily diet. 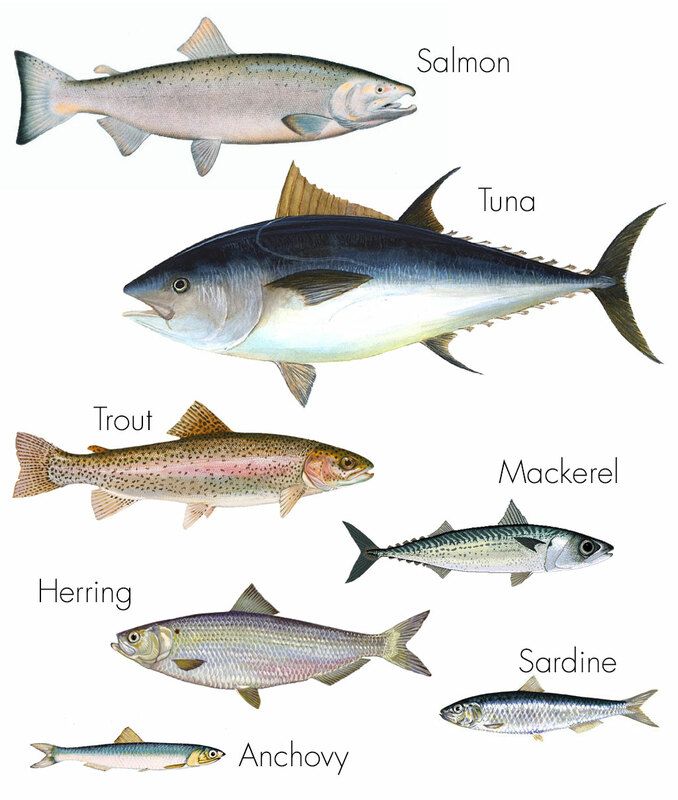 1) Oily Fish Eating oily fish like tuna, sardines or salmon provides biotin to your body. Biotin is a water-soluble B-vitamin that metabolizes amino acids and produces omega-3 fatty acids that help in getting rid of acne. These acids have an anti-inflammatory effect on acne. People who consume less seafood (omega-3s) are more likely to get scaly skin due to biotin deficiency. Consumption of 2-3 ounces of oily fish in a week is recommended to help achieve radiant skin. Leafy greens such as spinach, lettuce, and kale are rich in antioxidants that are good for your skin cells. They are high in protein, folate, vitamin C, vitamin E and dietary fibres. Folate helps in providing nutrients for DNA repair. Vitamin A works as a moisturizer for your skin and prevents dryness. Vitamin C helps protect your collagen (skin under the epidermis; primary component of connective tissues) and elastin (elastic protein in connective tissues; help body tissues resume their shape after contracting or stretching) against sun damage. 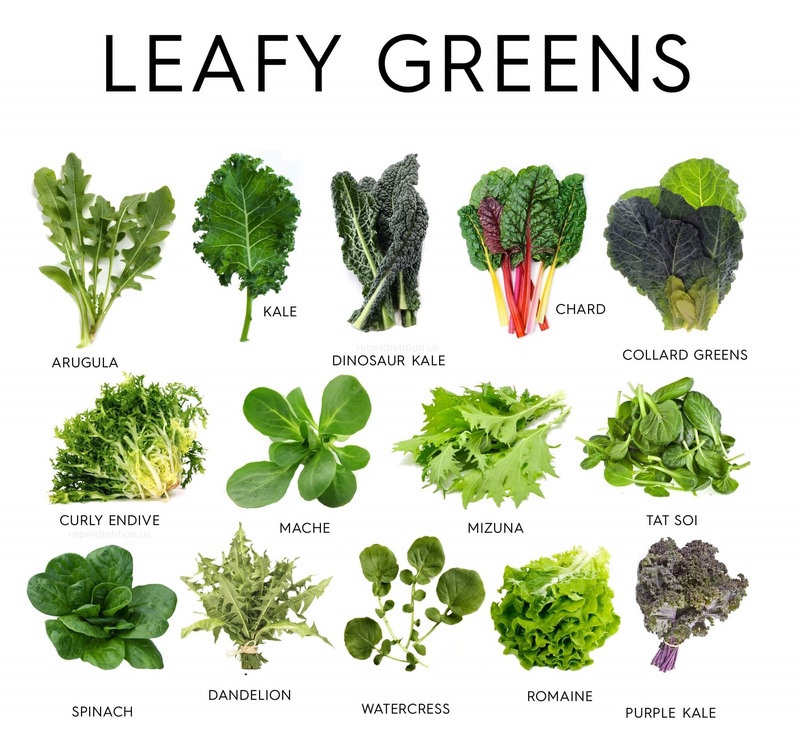 Consuming 2 ½ cups of leafy greens per day is recommended for a healthy skin. 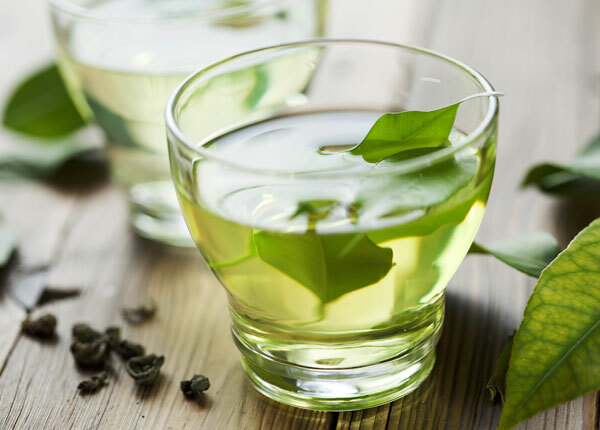 3) Green Tea According to a study published in the Journal of Nutrition in 2011, it was found that green tea polyphenols protect skin against harmful UV radiation and helps improve overall skin quality in women. Green tea contains antioxidants (EGCG) that increase blood flow that leads to more oxygen to the skin cells. Consuming one cup of green tea per day is recommended to keep your skin glowing and your complexion healthy. 4) Dark Chocolate Dark chocolate offers many beauty and health rewards as it contains flavonoids (found in cocoa) that relax blood vessels, improve blood circulation and increase production of mood-enhancing neurotransmitters. Flavonoids are antioxidants that protect your skin from UV rays and reduce stress hormone that results in less collagen breakdown in the skin which means fewer acne outbreaks. Some studies have also suggested that dark chocolate hydrates the skin and provides a youthful glow. 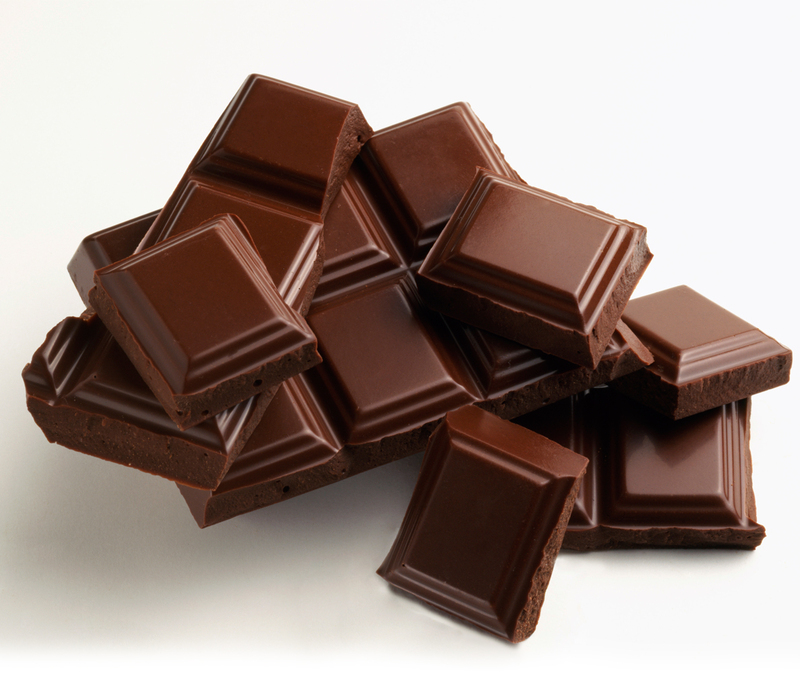 To achieve healthy, acne-free skin, consume 2-3 ounces of dark chocolate per week. 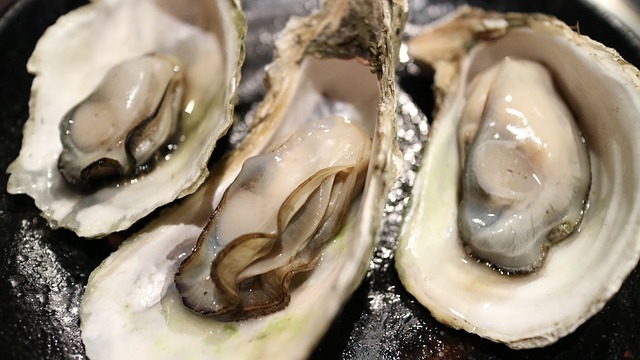 5) Oysters Oysters are rich in dietary zinc which plays an important role in the functioning of your skin cells. Acne is a common symptom of zinc deficiency. This trace mineral protects your skin against infection, reduces inflammation and helps in cell formation and replication. It helps in reducing the amount of oil your skin produces, thus reducing acne (acne is formed when the pores are blocked by oil or bacteria). Oysters are one of the primary sources of zinc and contain 493% of your daily need. The recommended amount of zinc per day is 8 mg for women and 11 mg for men. Food is an essential part of your skin care regiment. Eat a balanced diet that contains food items rich in antioxidants, vitamins, fatty acids and dietary zinc. Include these healthy foods in your daily meal to achieve a healthy complexion and acne-free skin.